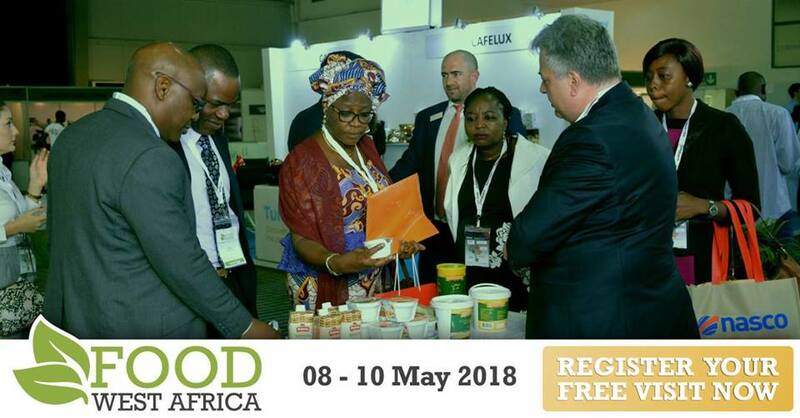 We are a team that are committed and passionate and we are consistently seeking ways to bring more value to our offerings … every cup that is sipped domestically and globally by every single valued customer who wants fulfillment and tranquility to engulf and to ensure satisfaction. This is a commitment to uplifting lives of the community through our flavourful brew … essentially meaning that when you buy Millennium Teas products you are buying a three-fold investment in the quality of the product, up lifting lives and the environment. 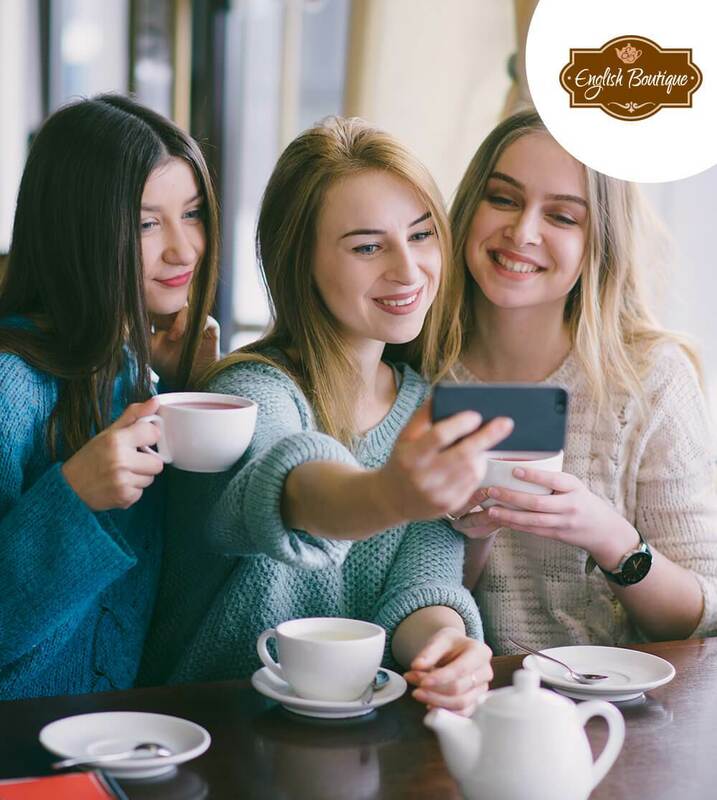 Only the finest, freshest and most flavourful tea leaves are selected by our expert tea tasters from the worldwide tea producers to ensure that every single cup of tea bearing the Millennium Tea name matches the high expectations of our customers. 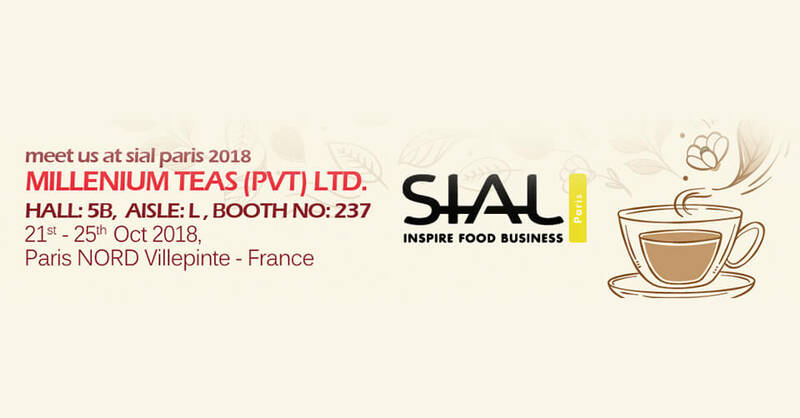 Today Millennium Teas flagship complex in Ceylon (Sri Lanka) caters to a diverse set of markets, from Australia and Europe to the USA, the Middle East and Japan. 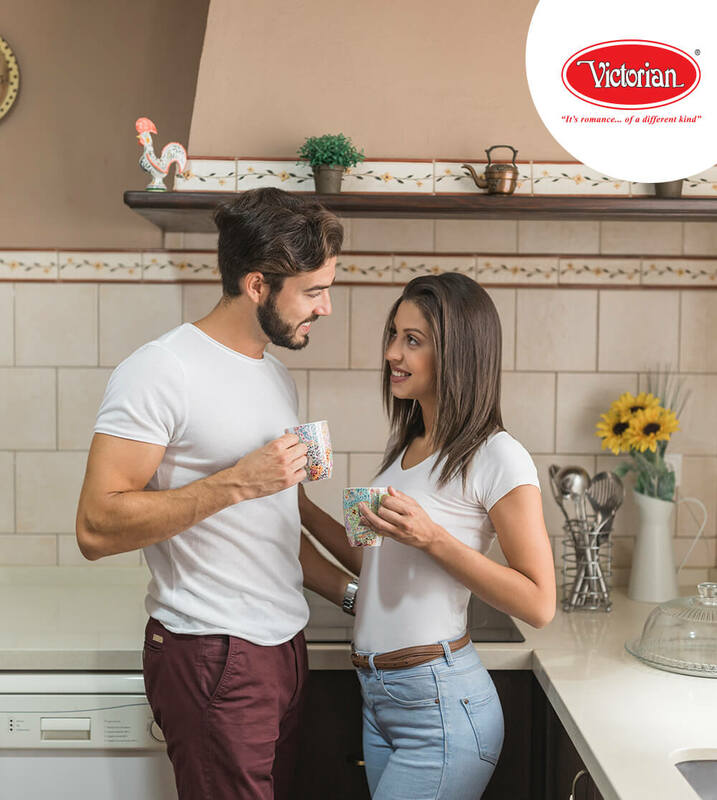 Our extensive range of teas satisfies all needs of the tea connoisseurs to the health conscious and simple social drinking. 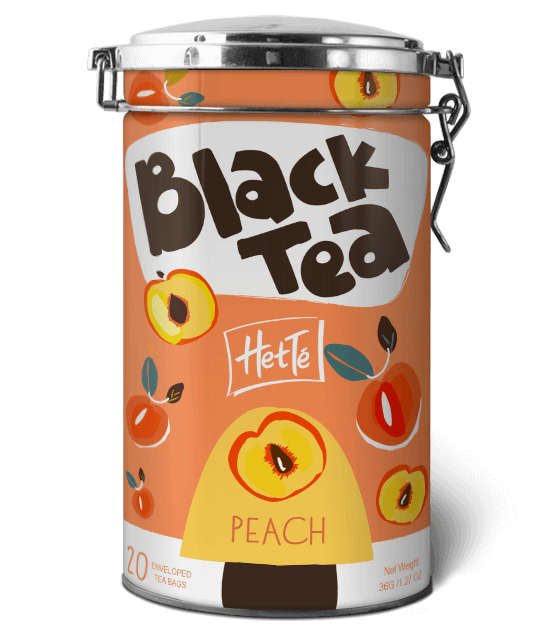 Delicious black teas are loved across the seven seas. Full-bodied, strong and with a beautiful aroma, they taste great alone or with milk. 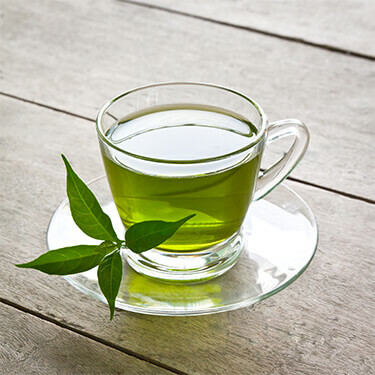 Pure green teas has a clean, mellow taste you will enjoy any time of the day. When paired with other fruits, it will excite your taste buds. 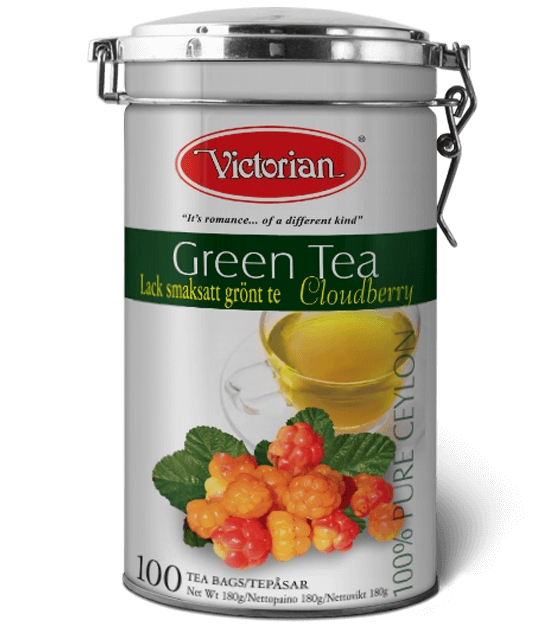 Classic collection comprises mostly consumed teas in the world. The single origin straight line teas are, personally handpicked by our master tasters. These are our absolute best tea blends! They each have a great flavour combination not found in single teas. 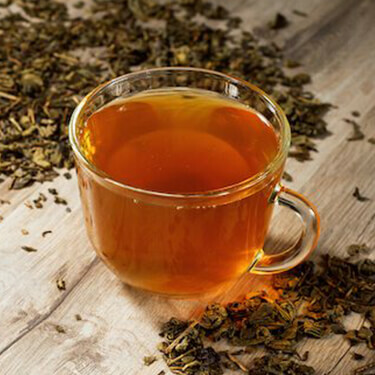 Our selection of organic teas is grown at mid to high elevation and 100% certified. 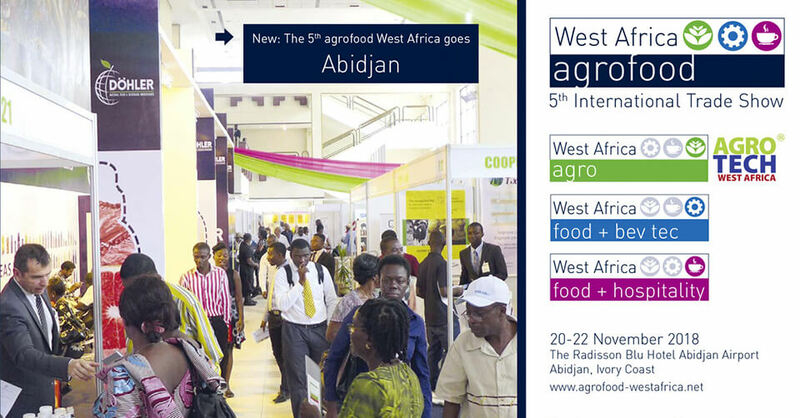 Blended or flavoured to suit every different taste. 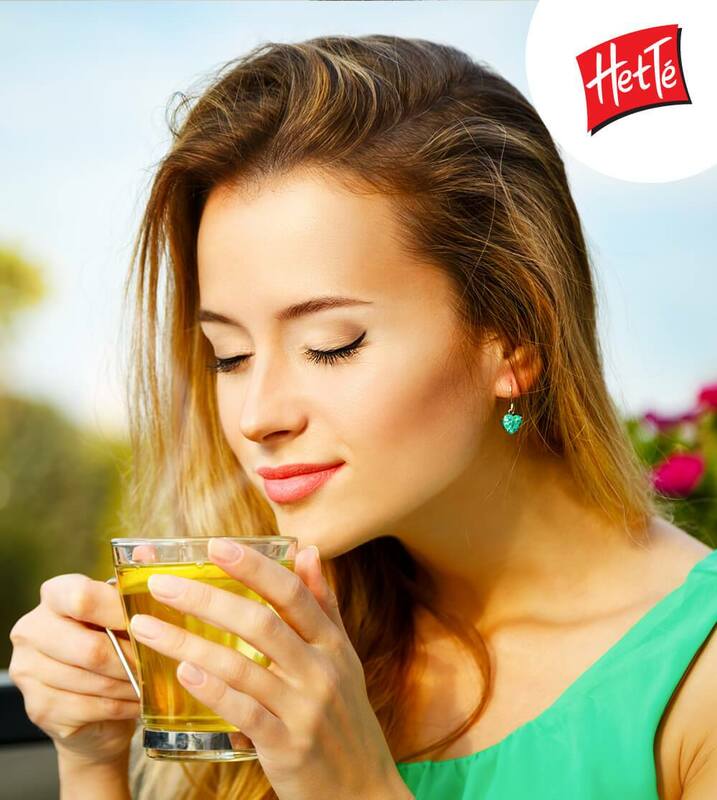 our teas takes pride of place on the shelves of the some of the largest food chains in the world. We maintain ultra- flexible service to our customers providing what they want beyond their expectation. Our in-house R&D team is ready to assist our customers with their needs any time. 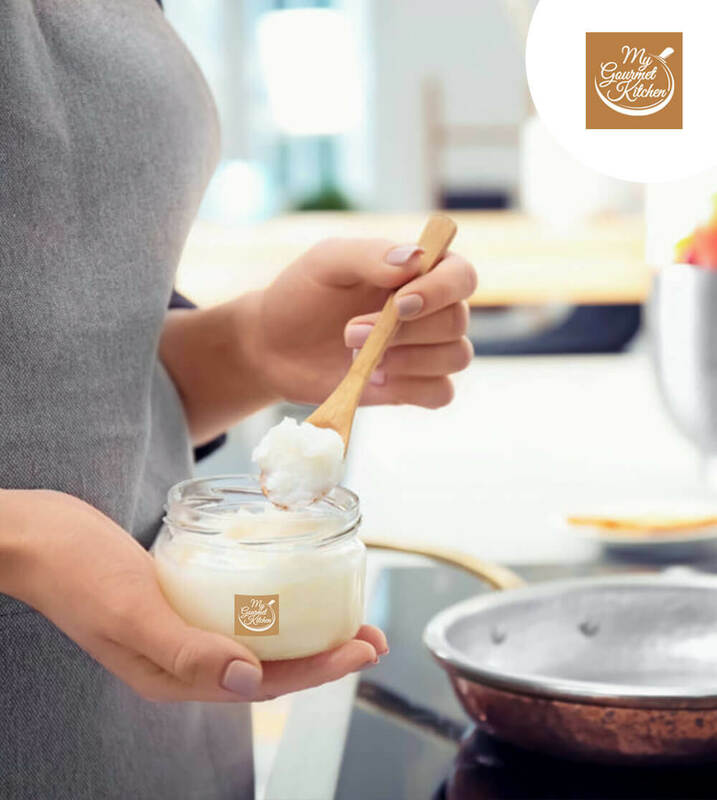 The rigorous quality standards maintained during the process have secured us prominent certifications such as ISO 22,000, BRC Global Food – Grade A and HACCP amongst others. Our staff is continuously trained in new technologies and update their knowledge to ensure that our customers, benefit from receiving only the best in terms of service. 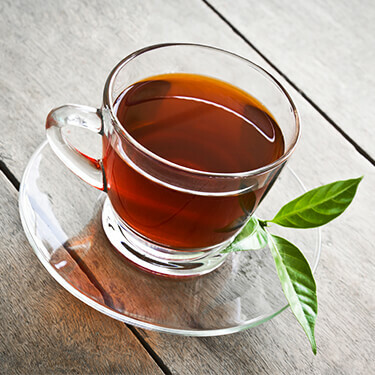 We are capable of providing universal tea blends apart from our single origin Pure Ceylon Teas. The universal tea blends are from multi origin teas. 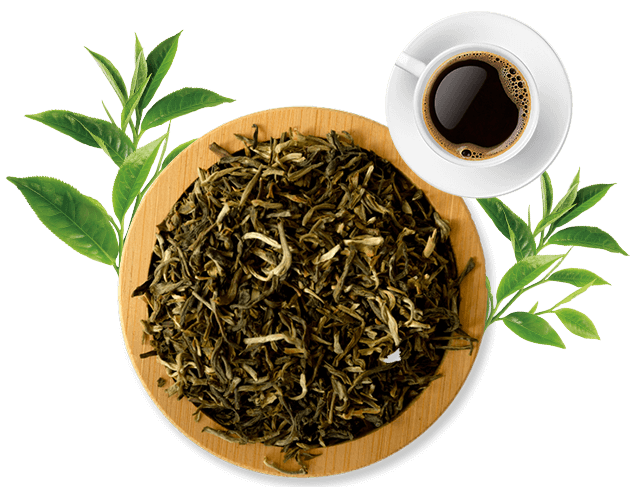 Also speciality teas such as Darjeeling, Assam, Pu arh, Kemun, Lapsang Souchong, Oolong etc. 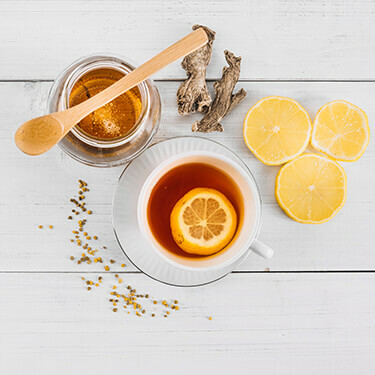 The herbal teas commonly known as Tisanes which are beverages from herbal infusions made from herbs & spices brewed in hot water. These Tisanes usually do not contain caffeine. 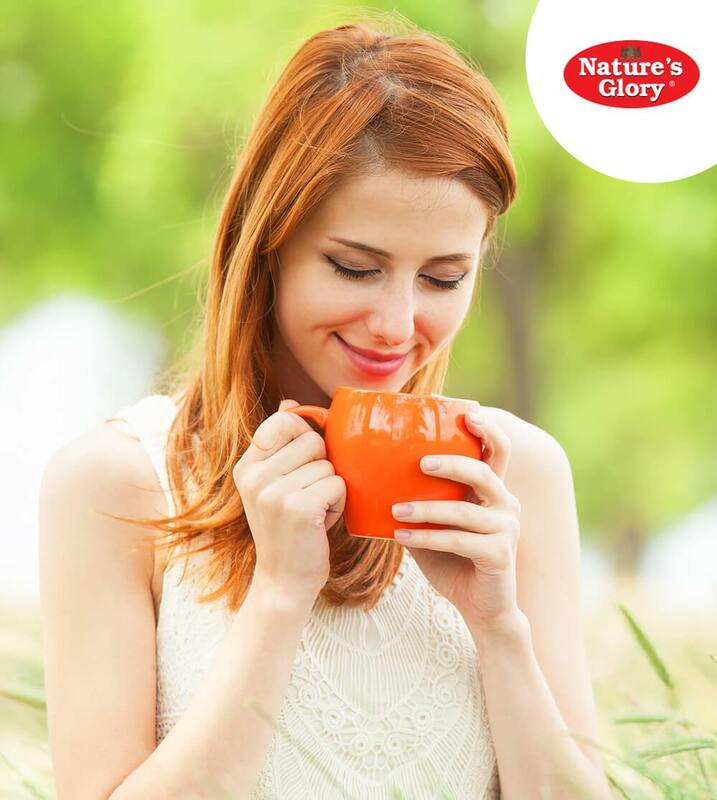 The dehydrated fruits are perfectly blended with our premium teas. 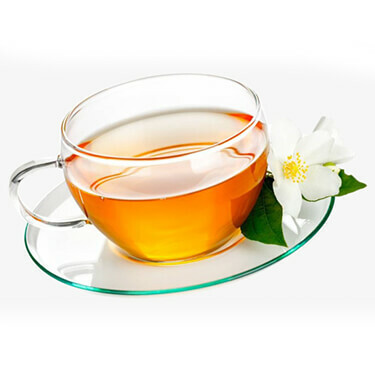 The brewed fruity teas are very colourful & gives a novelty fruity taste with astonishing aroma. 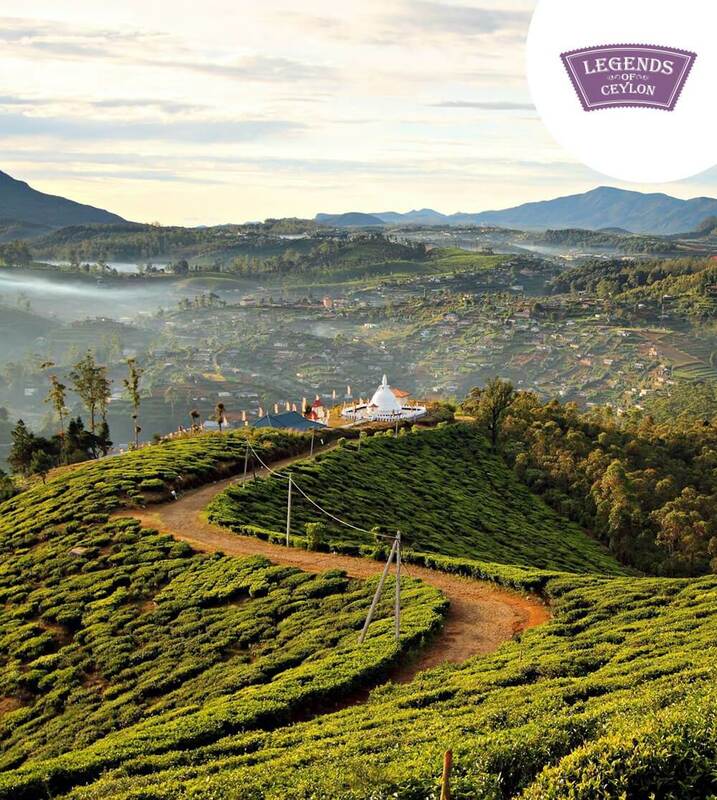 In 1867 the Scottish planter James Taylor introduced 5 acres of commercial tea plantation of his own called “Loolecondera” estate situated in Kandy district in the misty Midlands of Sri Lanka, then known to the British as “Ceylon” which teas were exported to Europe popularly known as “Ceylon Tea”. 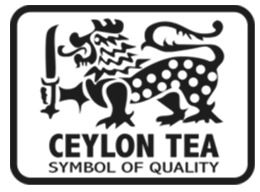 Ceylon Tea is famous for its unique taste which comes from red litmus soil & local weather conditions which are paramount for its own characteristics. 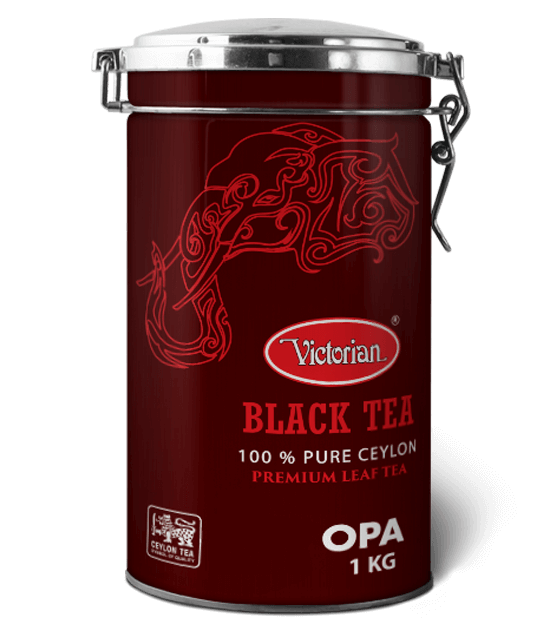 The Ceylon Black Tea is famous for its well-balanced cup comprising of superior taste, aroma & bright golden colour which is highly appreciated among the tea loving connoisseurs around the world.